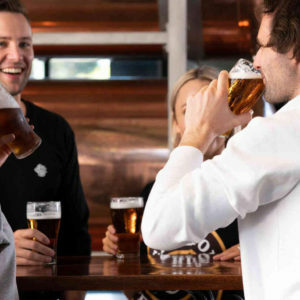 Carlton Draught fans will be easier to spot from today as the iconic Australian beer launches a new dedicated heritage merch store online. 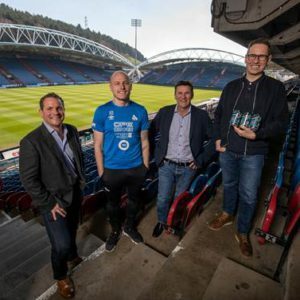 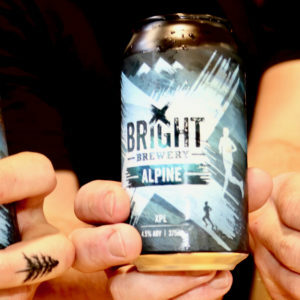 Leading Australian and New Zealand brewer Lion has acquired 100 per cent of leading UK craft brewer Magic Rock Brewing Company. 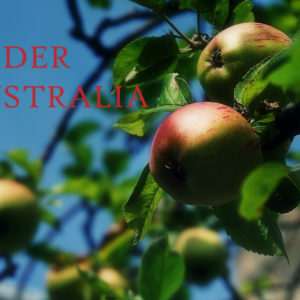 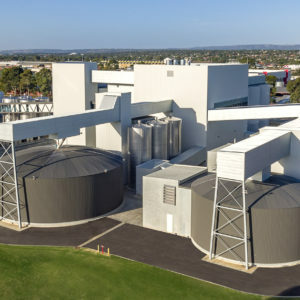 National industry body Cider Australia has opened tickets sales for the national cider conference to be held in Hobart, Tasmania from 2-5 June 2019. 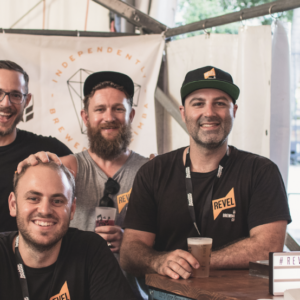 Brisbane’s Revel Brewing Company wins multiple accolades at this year’s Royal Queensland Food and Wine Show Beer Awards. 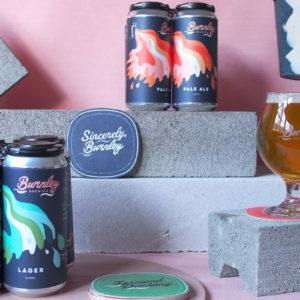 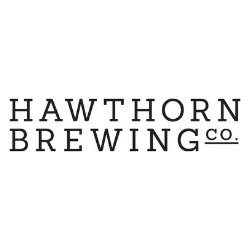 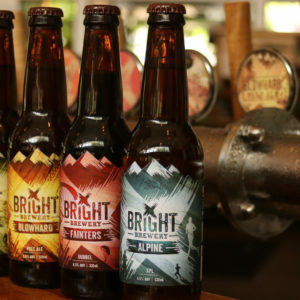 Independent brewery Burnley Brewing is now available for the first time ever off the shelves in New South Wales, and for delivery Australia-wide. 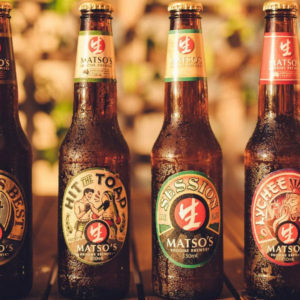 Good Drinks announces Matso’s Broome Brewery product range refresh in 2019. 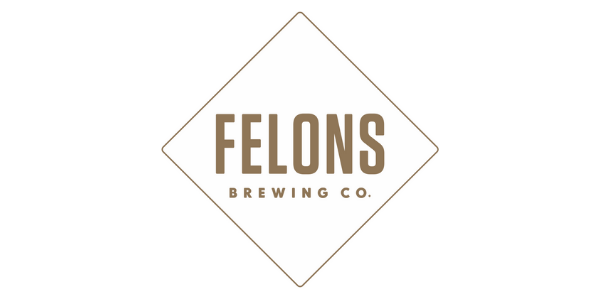 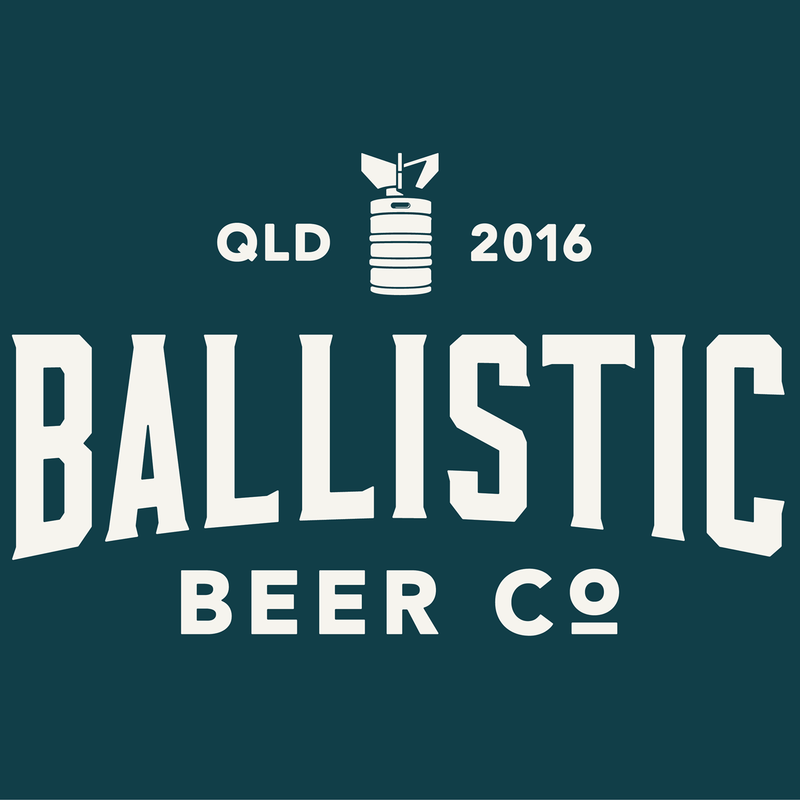 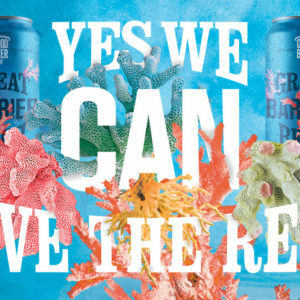 QLD social enterprise beer company, The Good Beer Co has teamed up with BWS and Dan Murphys to issue a call to action, “buy a beer and help the reef”.